1. 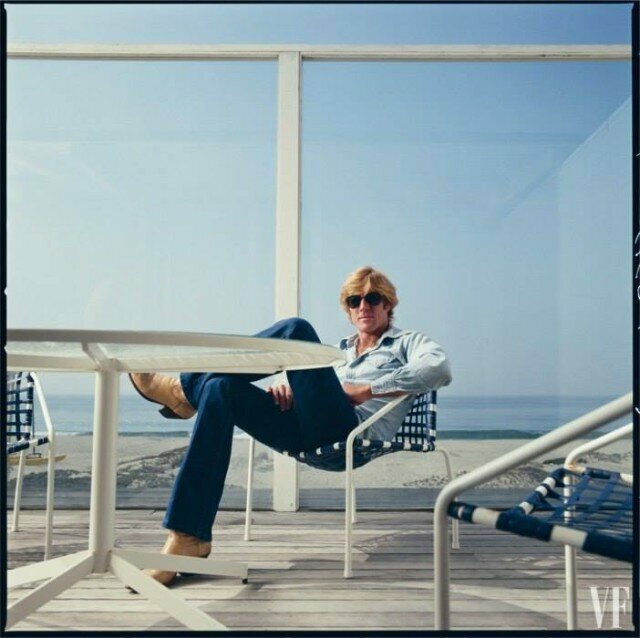 This photo of a cool Robert Redford taken in 1960 (via Vanity Fair). 3. 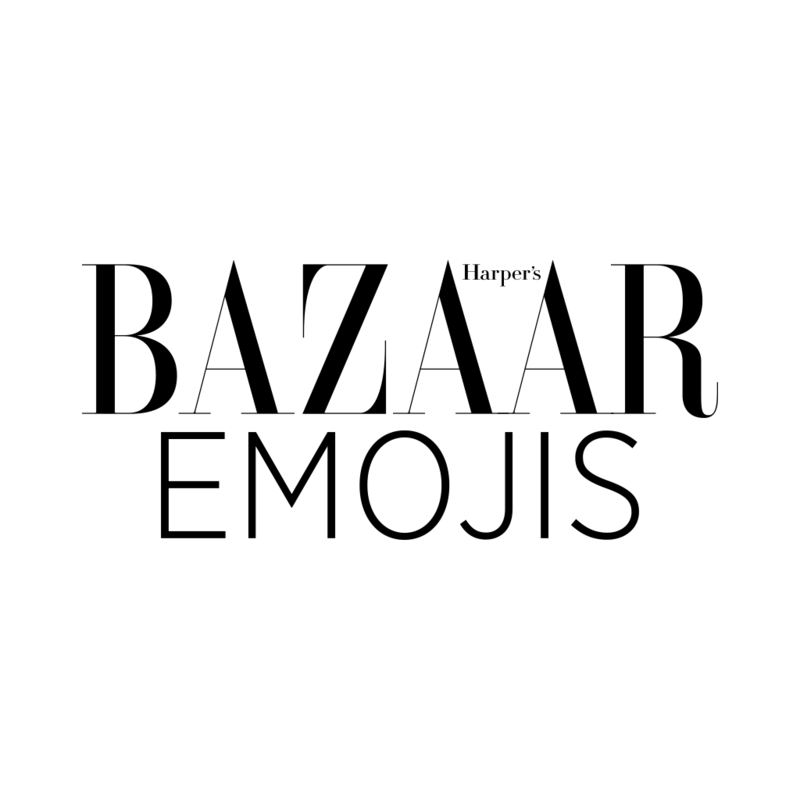 Harpe’s Bazaar emojis! 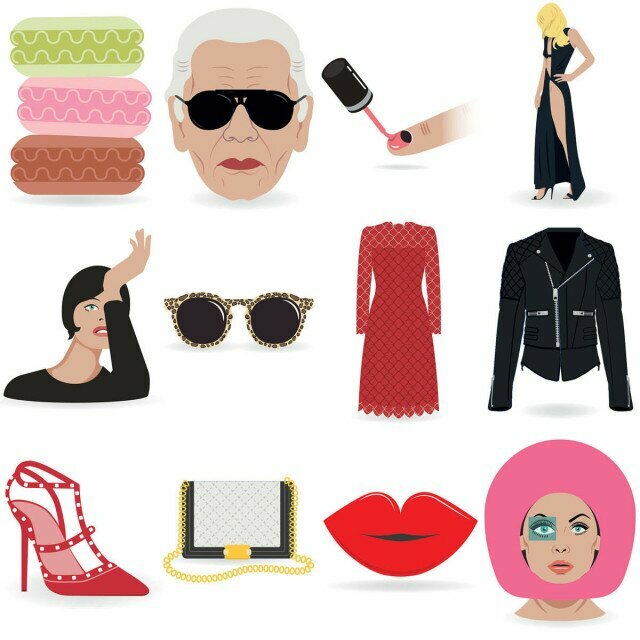 During New York Fashion Week, harper’s Bazaar has launched their own emoji app featuring every fashion week related emoji you can think of. Now you can describe you style-related feelings all in emojis. 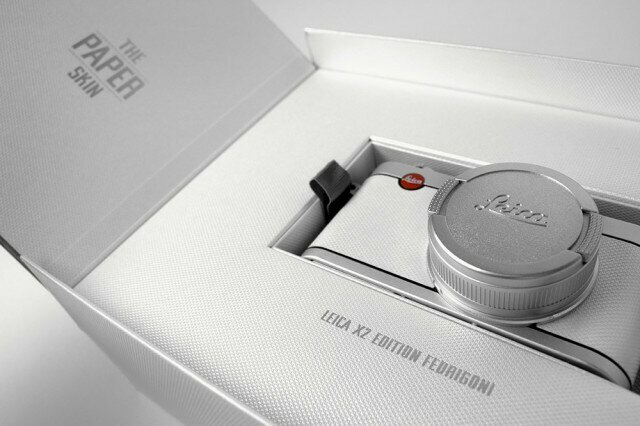 How about a Richard Avedon classic to spice up a text-message? Download via the apple App Store.